The Beginner's Guide to Natural Wine What is natural wine? The movement gains in popularity by the day, but with shifting definitions and no official standards, confusion can abound. We take a deep look at all things "natty wine" for your complete guide to this exciting category. The Dark, Teeming Vineyard Underworld Explore the rhizosphere, the world below grapevines that might hold the key to the future of farming, and wine. Drink to the Future with These Eco-Minded Producers Find new conservation-minded bottle picks, and ways cider, wine and whiskey makers are helping the environment. Plus, an ingenious way to hold a six-pack. Why More Winemakers are Upping Their Horse-Power Many vineyards are moving back to techniques of the past, trading in tractors for saddles. But is it just for show, or are there real benefits to the wine? How Bugs and Other Critters are Saving Vineyards Sustainable, organic and biodynamic farming practices are using insects and animals in innovative ways to shape their vineyards and care for the planet. My Month of Drinking Naturally In certain circles, so-called “natural” wines are all the rage. But how good are they? 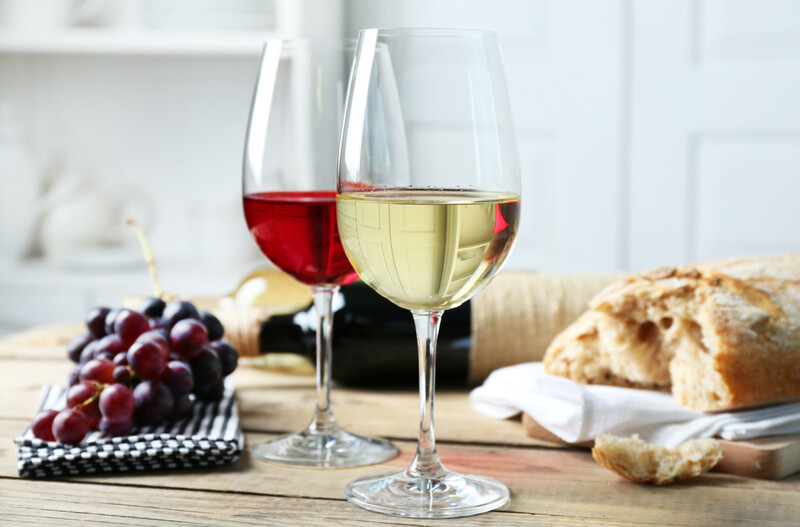 Planet of the Grapes: Eco-Friendly Drinking This Earth Day our editors once again explore the tastiest environmentally friendly wine, beer and spirit options on the market. Best of 2011: Hatfield's (Los Angeles, CA) Boasting an extensive wine list that's loaded with boutique producers and a seasonally inspired menu, this Los Angeles restaurant proves to be a rising star. Best of 2011: ABC Kitchen (New York, NY) This New York City restaurant is a pro when it comes to following the go-green philosophy.